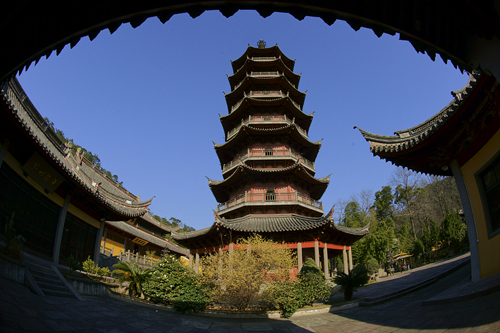 Situated at the southern foot of Mount Pushan, 20 kilometers from Ningbo, Asoka Temple is renowned for its ancient buildings, gardens and exquisite architectural style. 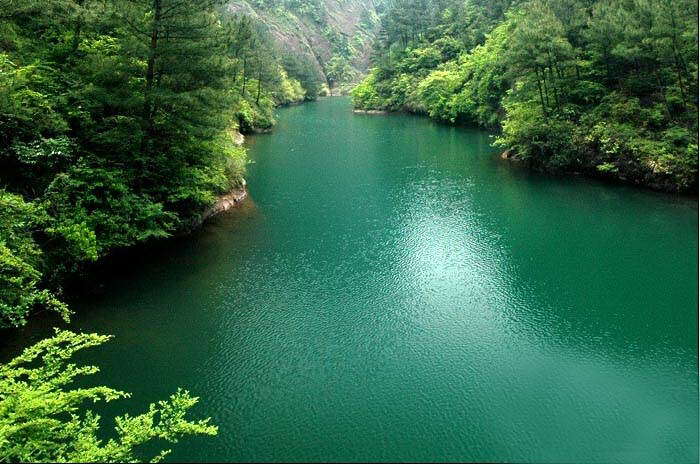 There are 26 peaks, two lakes, and nearly 10,000 mu (666.67 heatares) of forest in Jiufeng (Nine-peaks) Mountain Scenic Area. 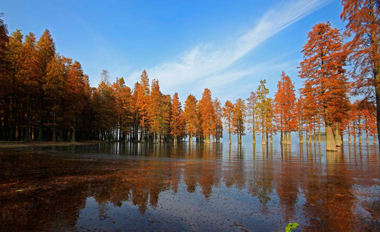 Siming Lake in Ningbo, Zhejiang province is known for redwoods, which form a picturesque scene in the winter. 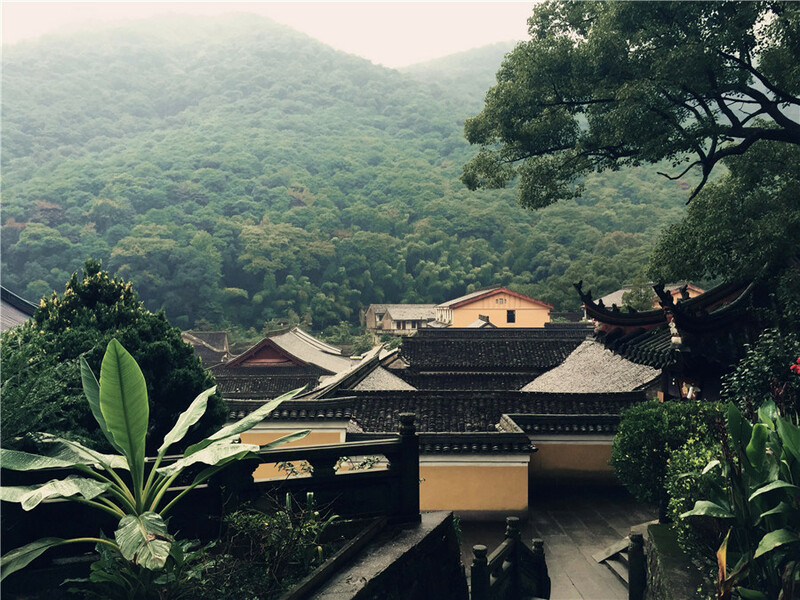 The 768 meter Lianghuang Mountain is featured as the starting place of “Xu Xiake's Travel Notes” ( a famous travel book telling about Xu Xiake’s 30 years of travel experience over 400 years ago). Tiantong Temple is one of the five sacred Chinese Chan (Japanese: Zen) Buddhist temples. 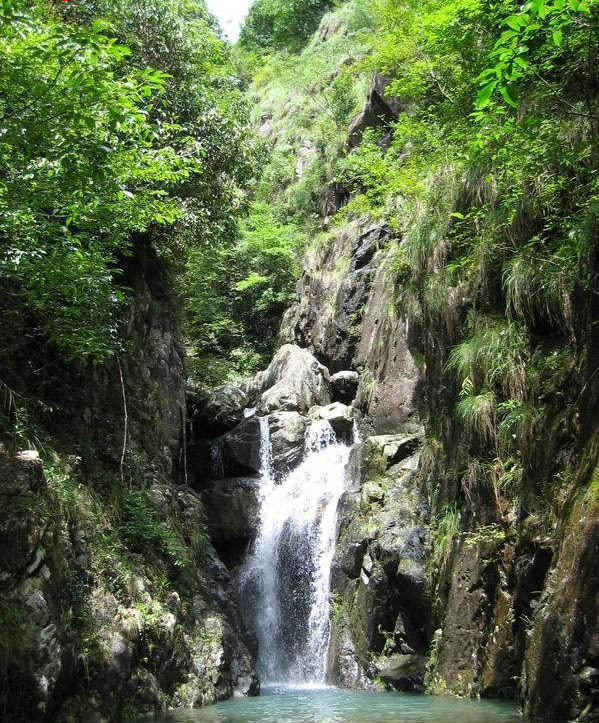 It is often referred to as the "Dongnan Foguo (Buddhist Country in Southeast China)". 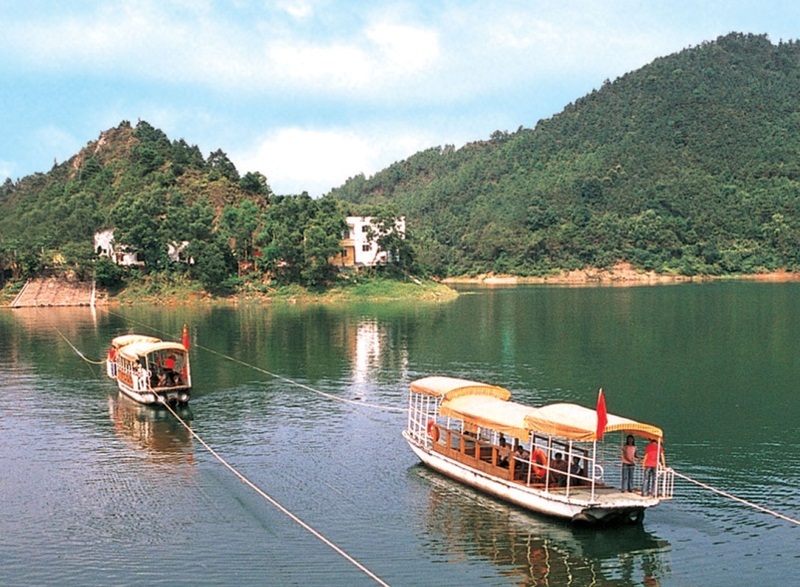 Jiulong Lake Tourist Resort is a national AAAA class scenic spot.One of the Top 10 new sceneries in Ningbo, the lake’s primitive landscape features one relic, two pools, three stones and four waterfalls.